Installation by the PrestaShop team Our expert team takes care of everything! Your module is safely installed on your online store. 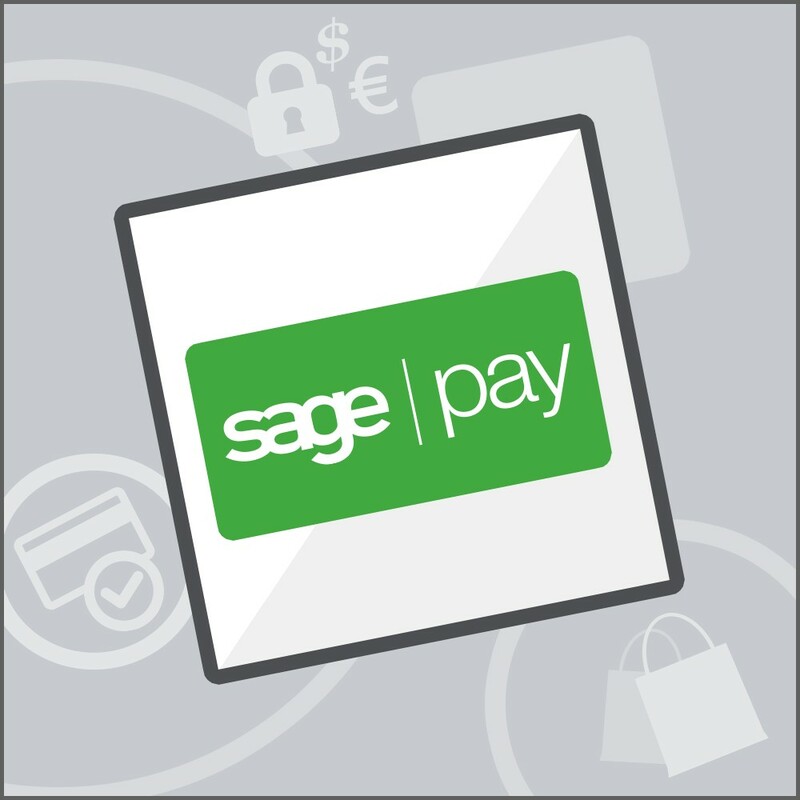 Sage Pay Go offers simple, secure and reliable online payments using the form integration method making it simple and easy for you to start accepting payments online. Every year Sage Pay processes billions of pounds worth of secure payments for its 50,000+ customers and makes the process of accepting payments online, over the phone, or in person simpler, faster, safer and more profitable for businesses. The Prestashop Sage Pay Go module offers great benefits of a simple integration that was built by Prestashop to ensure a smooth integration between your PrestaShop store and the Sage Pay payment gateway. 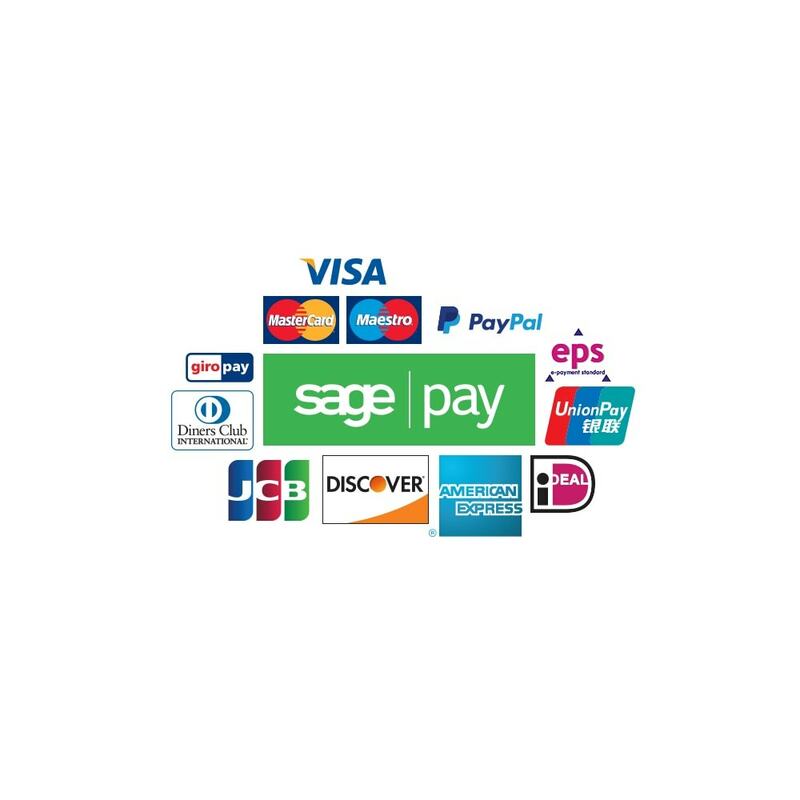 With Sage Pay you can be sure to have your payments processed by a trusted brand. With an Excellent TrustPilot rating, and offering the highest availability, Sage Pay is the UK’s leading independent payment service provider (PSP) and is one of the most trusted payment brands. 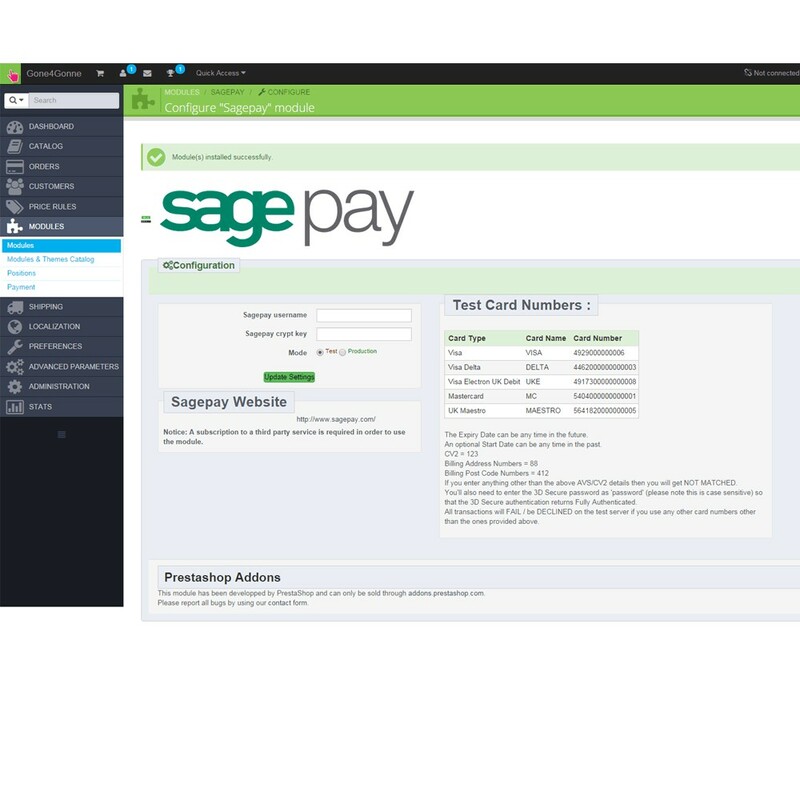 Sage Pay is a subsidiary of FTSE 100 business management software and services company The Sage Group plc. 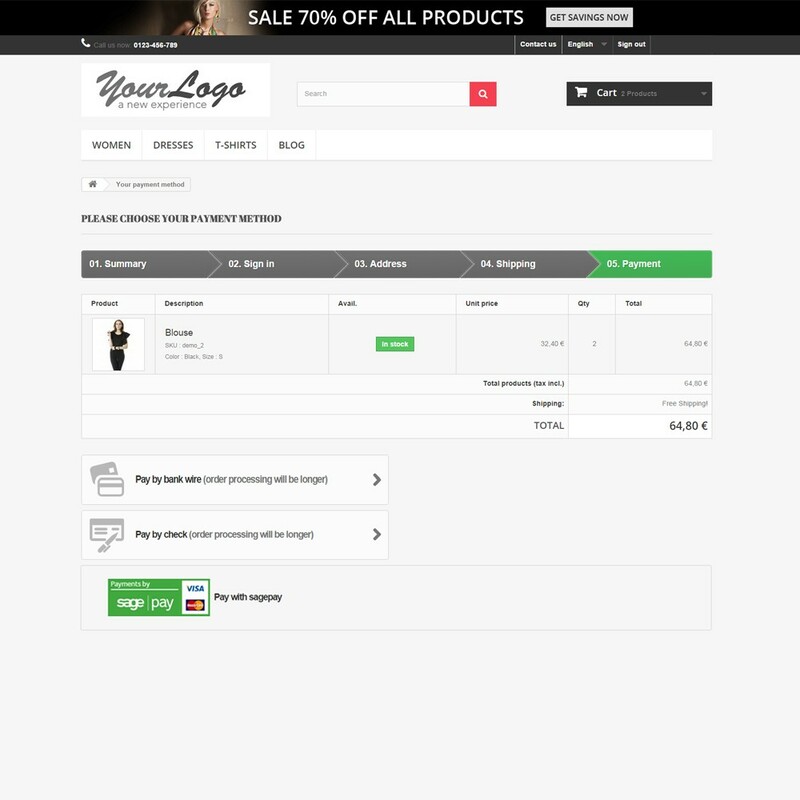 Flexible integrations with Prestashop Sage Pay Go module which is also compliant with the latest Sage Pay version 3.